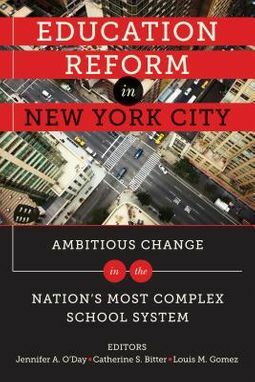 Written in an accessible style by highly respected scholars, the papers in this volume document and analyze particular components of the Children First reforms, including governance, community engagement, finance, accountability, and instruction.The education reforms in New York City's public schools begun under the administration of Mayor Michael Bloomberg and School Chancellor Joel Klein have been among the most ambitious of any large urban system in the country. Aimed at instituting evidence-based practices to produce higher and more equitable outcomes for all students, the policies that comprise the Children First initiative represent an attempt at organizational improvement and systemic learning that is unparalleled in U.S. public education. 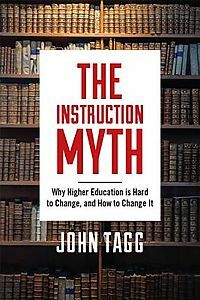 The tremendous scope of the reforms, the multiple and interrelated challenges involved in their implementation, and their undeniable impact all underscore their importance in providing lessons for the field and in framing the conversation about the next level of work in district-based reform.The editors explore the theory of action behind each phase of reform, and examine the tensions and tradeoffs that played out as these reforms were implemented. 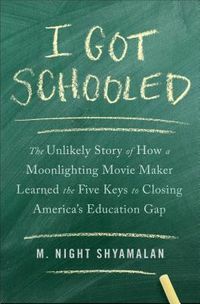 Together, these thoughtful and thoroughly researched analyses promise to inform improvement in other urban systems and add to our understanding of systemic learning and change in education.Contributors include Stacey Childress, Sean P. Corcoran, Ronald F. Ferguson, Margaret E. Goertz, Eva Gold, Jeffrey R. Henig, Monica Higgins, Paul T. Hill, Ann Ishimaru, James J. Kemple, Henry M. Levin, Susanna Loeb, Marion Orr, Amy Ellen Schwartz, Megan Silander, Elaine Simon, Leslie Santee Siskin, Leanna Stiefel, Sola Takahashi, Joan E. Talbert, and Jim Wyckoff.